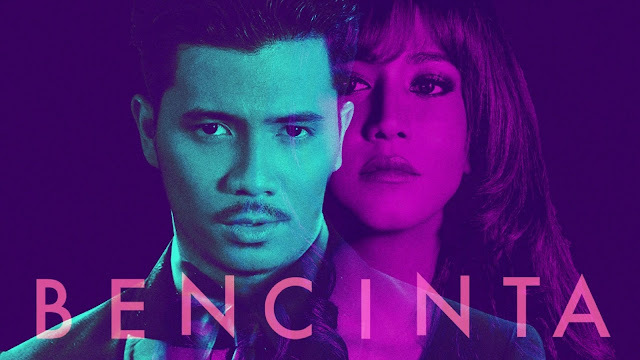 With a much-anticipated celebration of Malaysia Day just around the corner, why not check out the best of Malaysian content on Viu? You can now celebrate our momentous national holiday with family and friends with top local content handpicked just for your viewing pleasure. 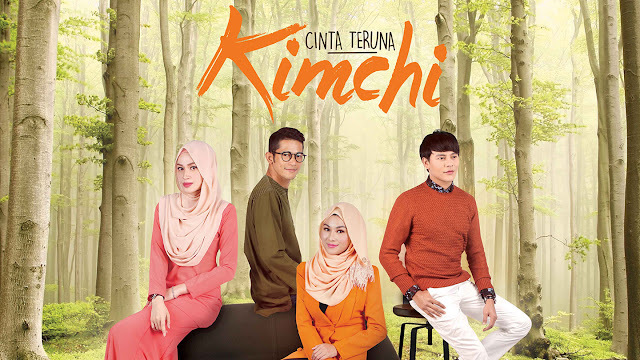 Enjoy these exciting shows such as Cinta Teruna Kimchi, Biar Aku Jadi Penunggu, Bencinta, and Fantasia: A Modern Fairy Tale and many more on Viu Malaysia. Kang Ye Jun often wondered about his father’s true identity. Everything changes when he discovers a photograph of a Muslim man he believes is his father. Embark on a journey with Kang Ye Jun as he travels from Korea to Malaysia in search of his father. When Afeef Adwan receives an offer to further his education overseas, his mother demands that he finds a bride before leaving. Afeef decides to ask his good friend Ifaat for her hand in marriage to fulfil his mother’s wish. Will Ifaat accept Afeef's proposal and wait for his return? Nabil was adopted by a lovely couple, Majid and Maria. After some time, Majid and Maria conceive a daughter of their own, whom they name Nabila. However Maria passes away shortly after due to childbirth complications. Her dying wish is for Nabil to one day marry Nabila. Will Nabil and Nabila end up in a happily ever after, granting Maria’s dying wish? 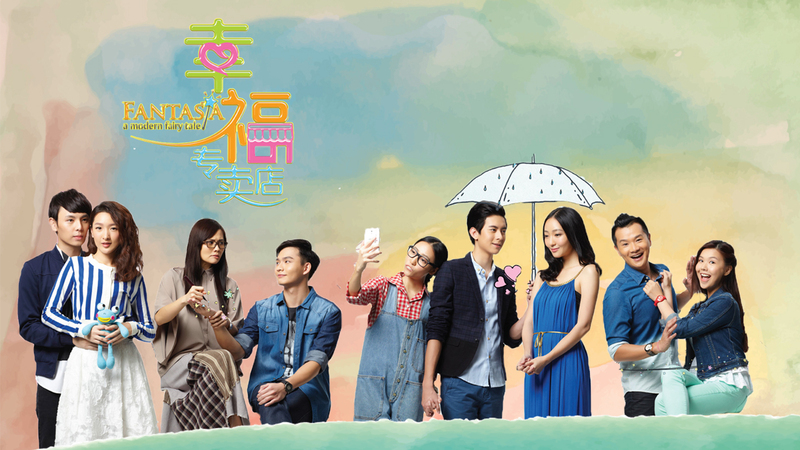 This 15-episode series is centred on five single men and women who are going through an emotional roller coaster of falling in love. They face the sweetness of newfound love and also the challenge of discovering what keeps their relationships going. How would they find out if their love is meant to be?